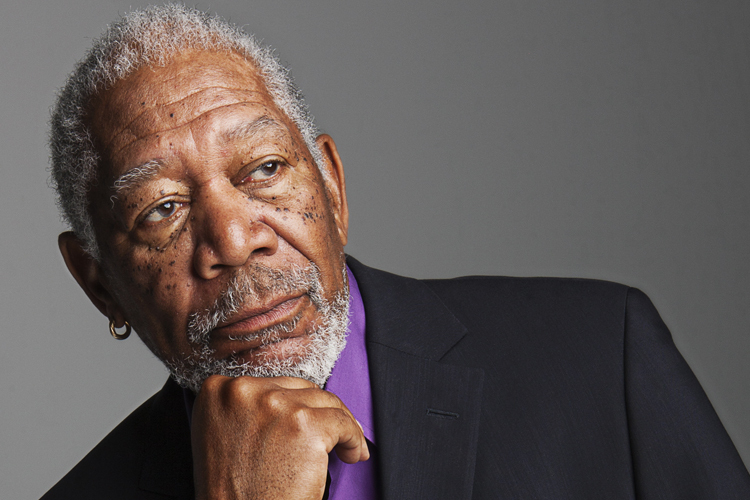 Morgan Freeman will add another Screen Actors Guild Award to his mantel, this time the Life Achievement Award. SAG-AFTRA announced today the the Oscar and SAG-winning actor will receive the honor on January 21, 2018 during the presentation of the 24th Screen Actors Guild Awards. Freeman’s first dramatic arts exposure was on the stage including appearing in an all-African American production of the exuberant musical Hello, Dolly!. Throughout the 1970s, he continued his work on stage, winning Drama Desk and Clarence Derwent Awards and receiving a Tony Award nomination for his performance in The Mighty Gents in 1978. He also appeared on television as several characters including “Easy Reader”, “Mel Mounds” and “Count Dracula” on the Children’s Television Workshop (now Sesame Workshop) show The Electric Company (1971). In the 1980s his film career took off with his first Supporting Actor Oscar nomination coming from 1987’s Street Smart and then a Best Actor nomination for 1989’s Best Picture winner Driving Miss Daisy. He followed with another Best Actor nomination for 1977’s The Shawshank Redemption and then in 2005 won the Screen Actors Guild and Academy Award for his supporting performance in Million Dollar Baby. Freeman has been the recipient of the Cecile B. DeMille Award from the Hollywood Foreign Press Association, a Kennedy Center Honor and the Life Achievement Award from the American Film Institute. The 24th Screen Actors Guild Awards will air on TNT and TBS on Sunday, January 21, 2018 at 8 pm ET/5 pm PT.